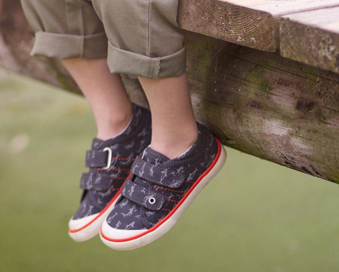 Lelli Kelly Kimberly 8281 girl's lace up school shoe. An on-trend brogue style with perforation detailing and a sweet love heart charm, that adds a touch of sparkle. 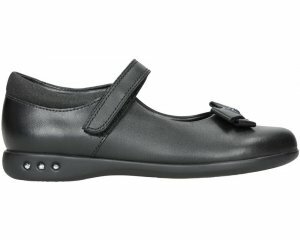 Available in black patent, Lelli Kelly Kimberly will add a fashionable look to any school uniform.